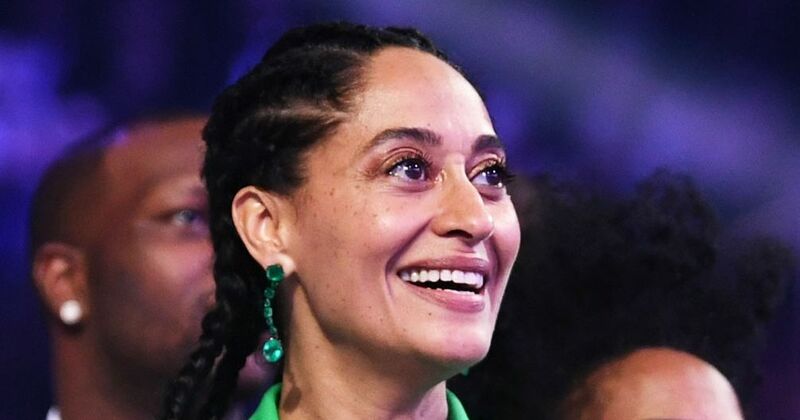 Aww, Tracee is so proud of her mama. It's super cute. My glorious mama is performing tonight at the to celebrate her 75th birthday!